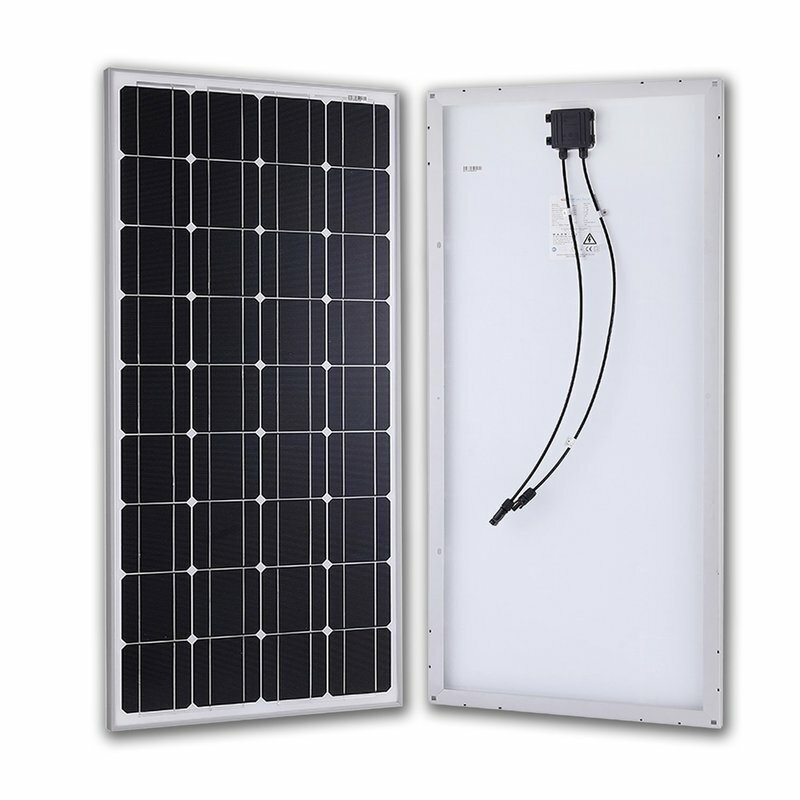 Van Dweller Solar Power Blue Prints - Mobile Solar Power Made Easy! 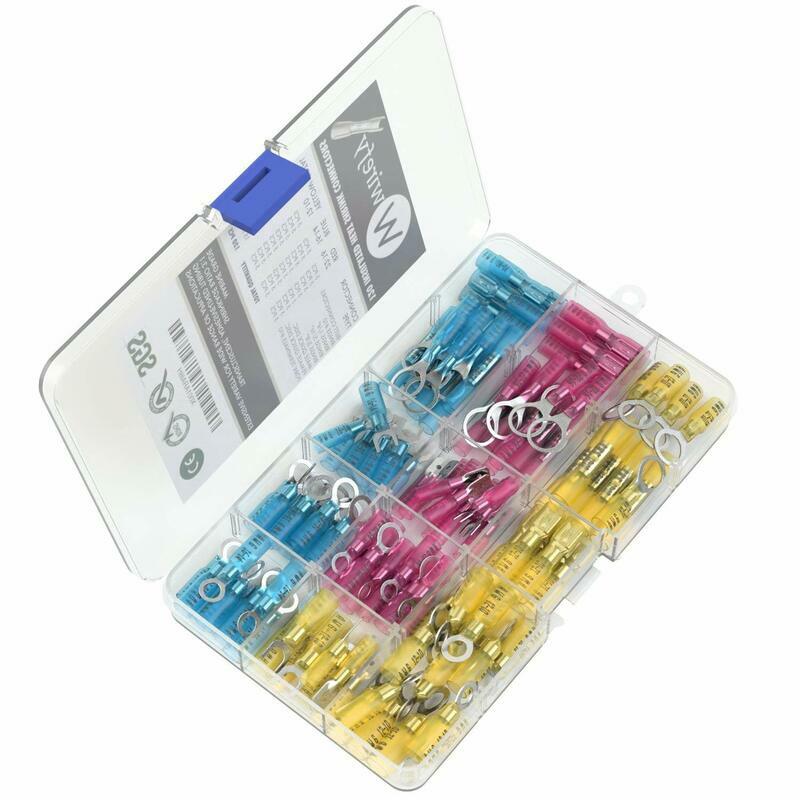 If you are using in-line fuses, an inverter with a wiring kit (recommended), you do not need to mount the components to a wooden board. It is ideal, but not required. 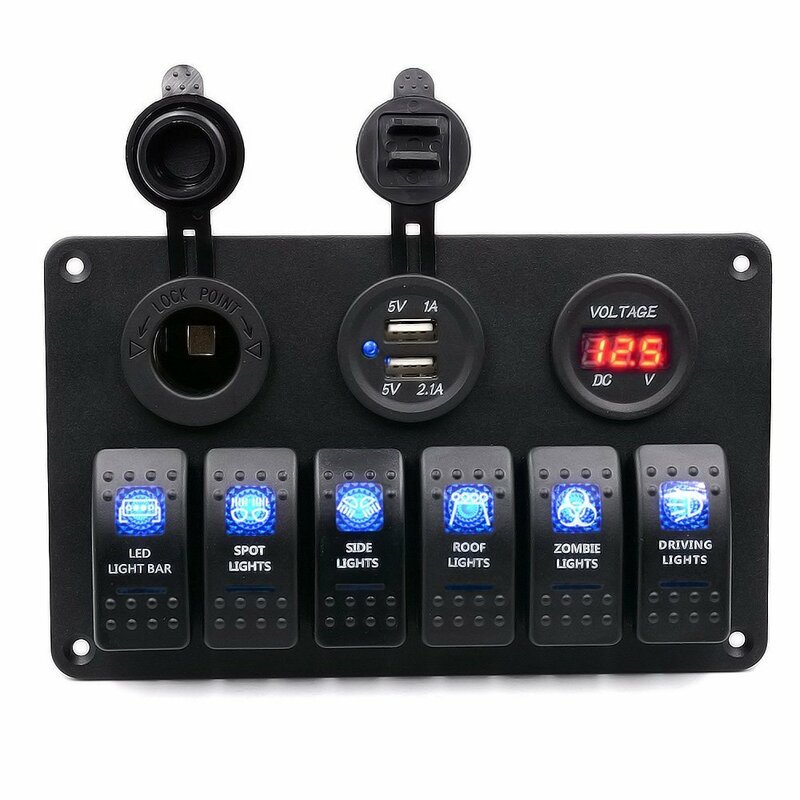 This system is so small, and cooling is not that big of an issue, so you can mount the components near the battery, to a wall or bed frame. Picture below is to give you an idea of how everything connects together. 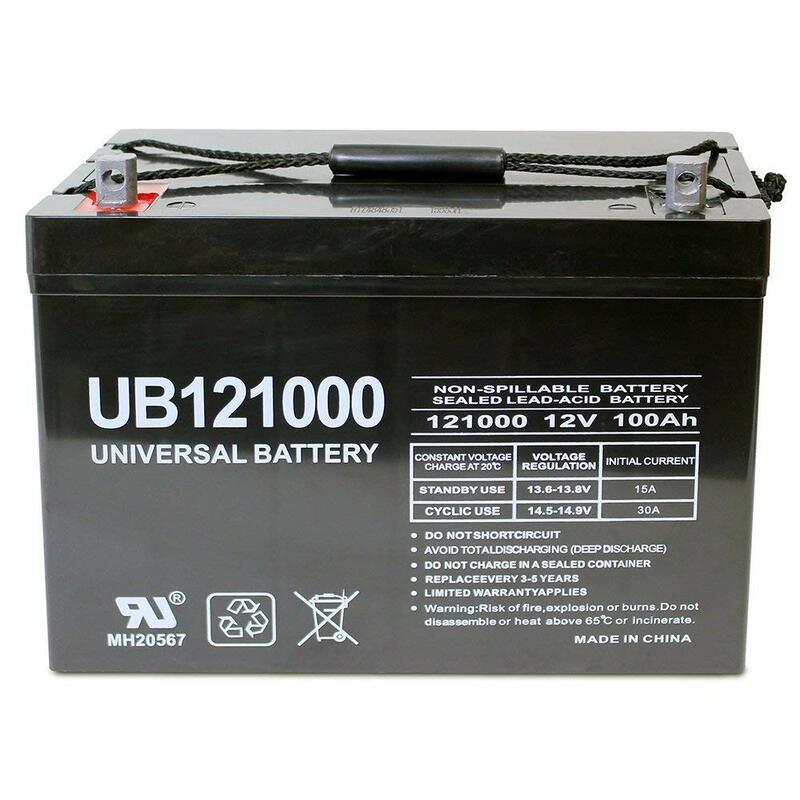 A low quality, chinese manufactured sealed lead acid 100 amp hour battery. Cheap and heavy. Mounting glass panels to the roof of a moving vehicle is typically a bad idea. If one of these falls off your roof, someone can die. Make sure you mount all panels properly. Requires air flow under the panel. Just an inch or so, not much, but it is necessary. 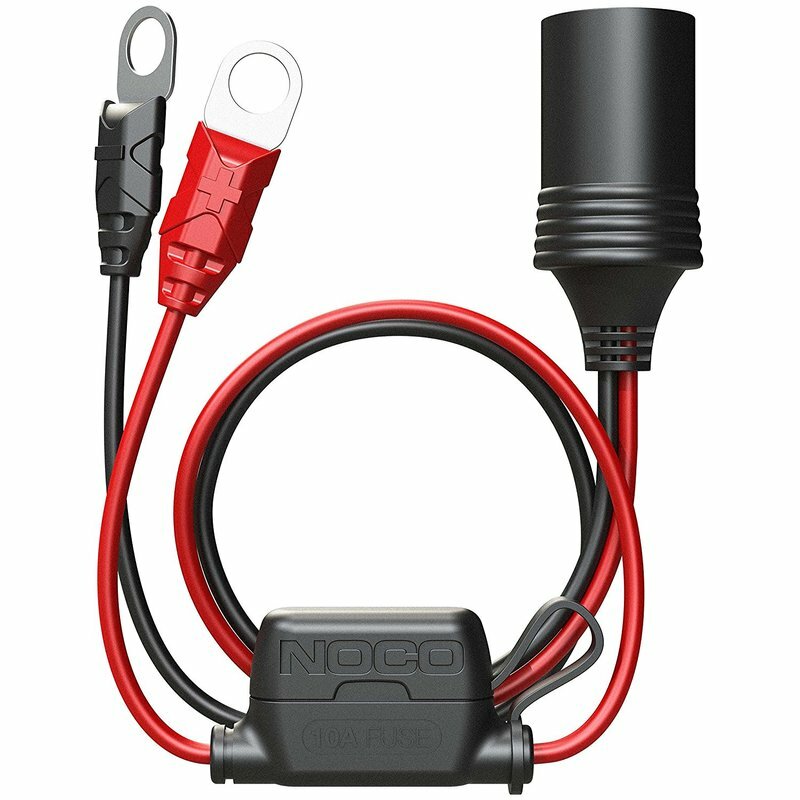 If you are on a budget, a cheap PWM controller will work... but I highly recommend buying an MPPT charge controller. 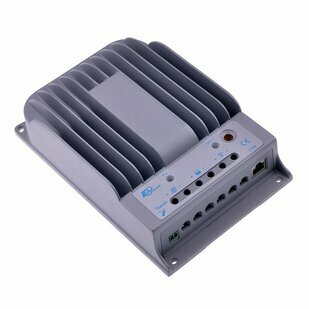 The increased efficiency of an MPPT charge controller makes it worth the money. 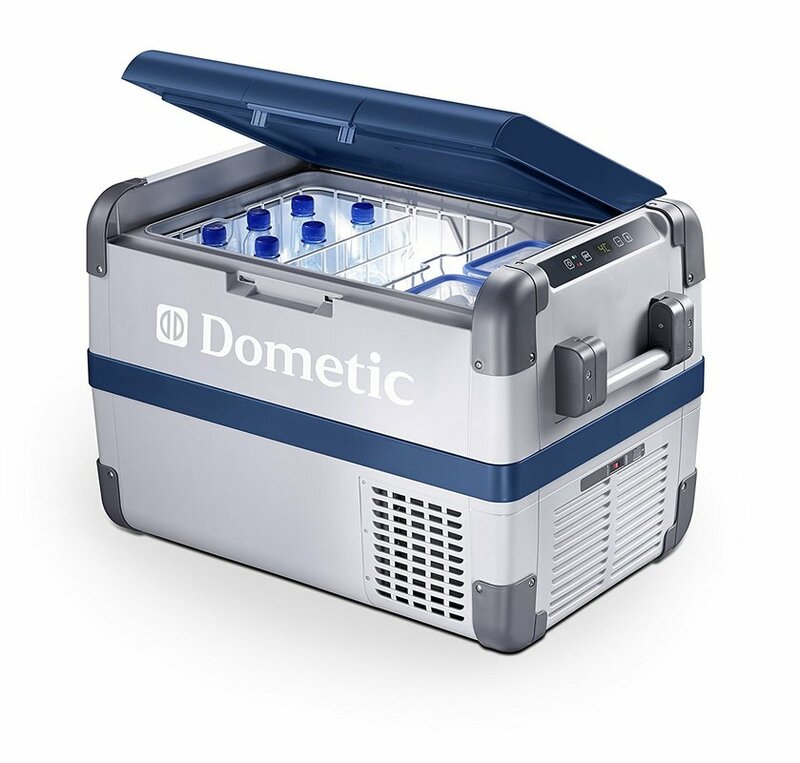 The MPPT will take care of your batteries better in the long run (it has temperature compensation and other battery maintenance features). The MPPT controller below will also let you know how much power your solar panels is producing (if you buy the MT-50 with it). There are more reasons that I could list, but buying a MPPT is a no-brainer. Spend the extra money and buy it (unless you absolutely cannot afford to do so). 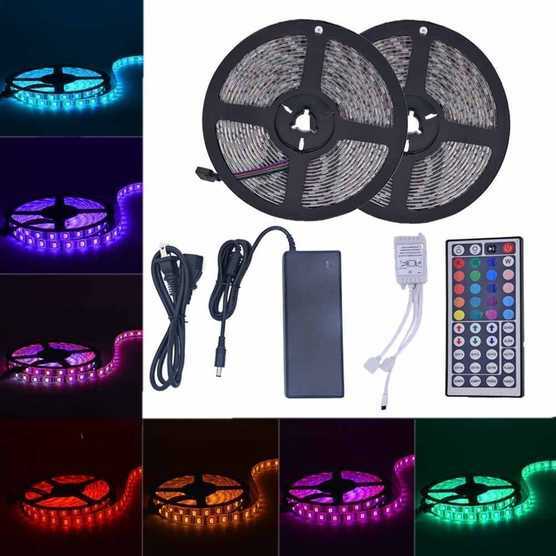 It will charge your batteries and it is cheap, but I do not recommend using it unless you are on an extremely tight budget. Full kit has everything! 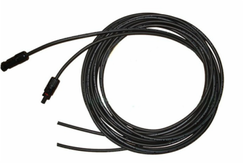 No need to spend extra on inverter cables/fuse. 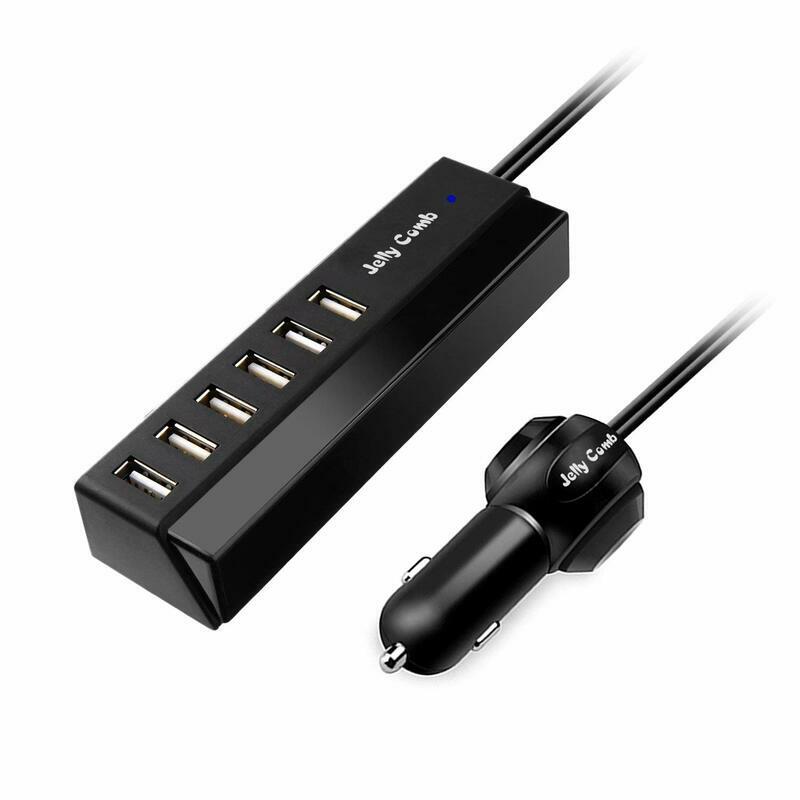 Hook this up to your battery and you are set. 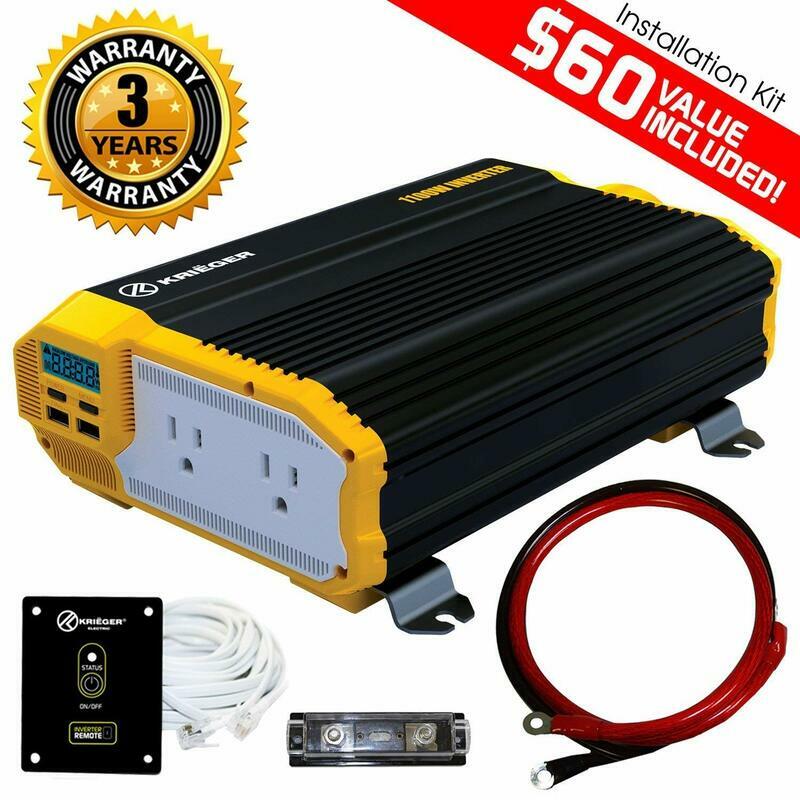 You can also buy a harbor freight 750 watt inverter. It works great and its only 40 bucks! 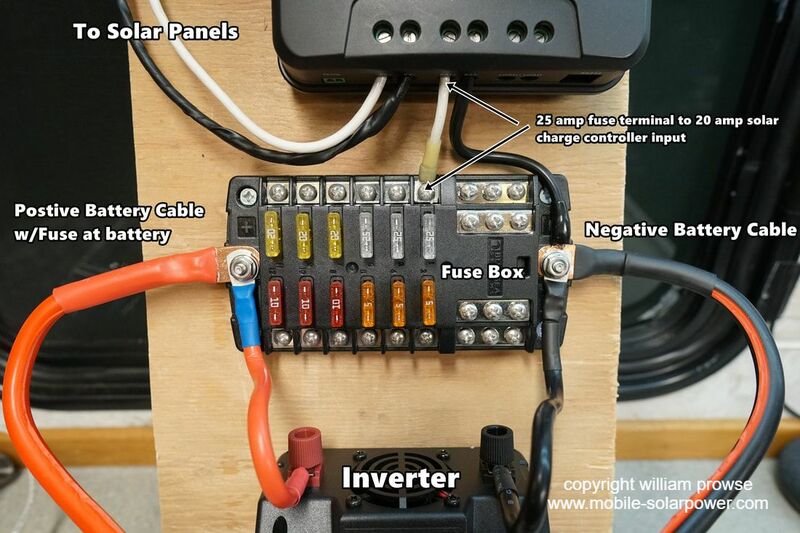 When your solar panel array wires enter your vehicle, you will need to drill two holes. Use this cover to prevent roof leaks from developing. 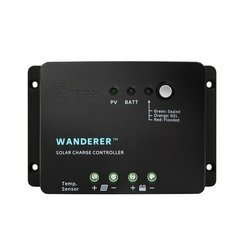 ​Connect solar charge controller here as well. 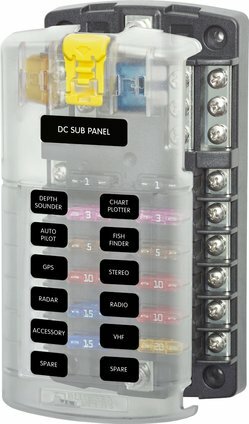 If you are using the recommended 20 amp mppt mentioned earlier, attach it to a 25 amp fuse on this fuse block. 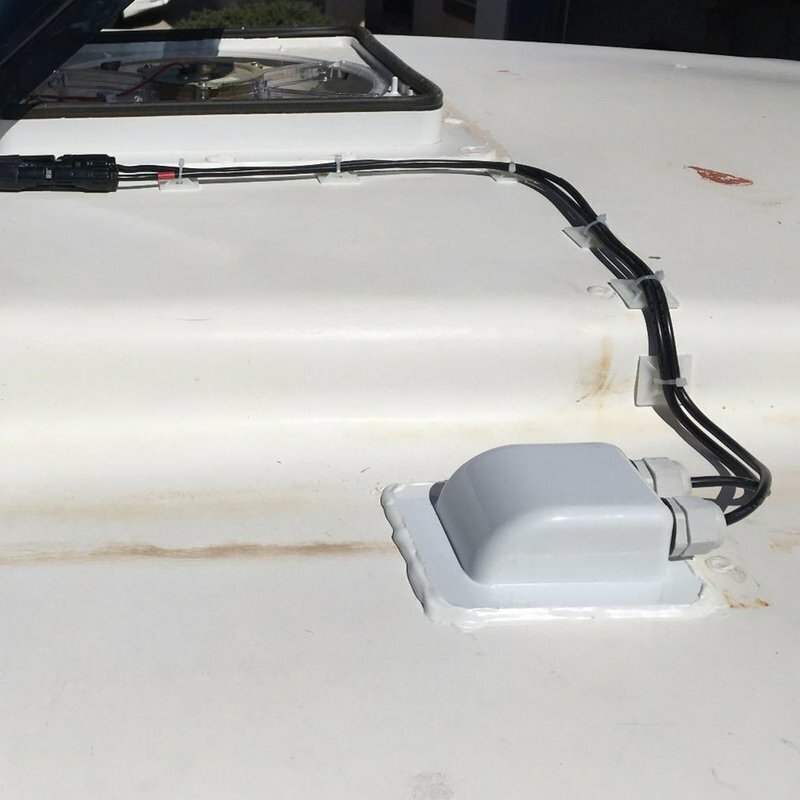 If you can't afford a fuse block, you can use inline fuses instead. They work just as well, but will not be as pretty. 1 Required for all systems. 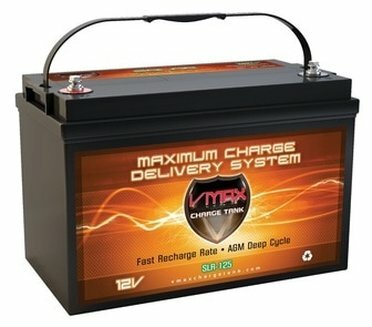 Tells you voltage of the battery and amp draw. Simply connects at the negative terminal of the battery bank. 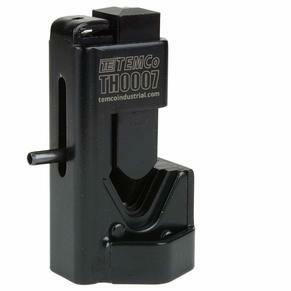 Only tool you will ever need to strip normal and small size wires. 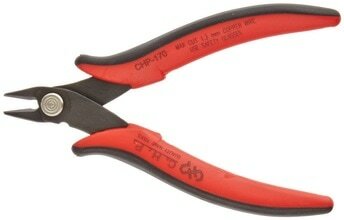 Can crimp up to 4/0 gauge wire, and it is much cheaper than other large wire crimpers. If you plan to build only one system, this is the tool for you. 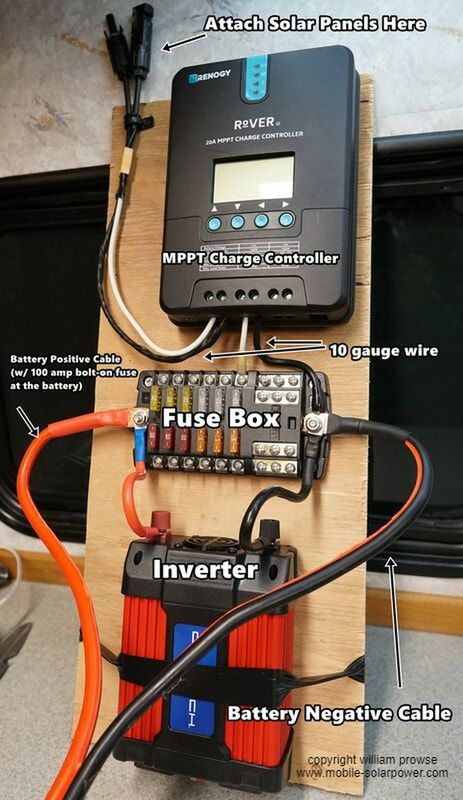 ​If you are buying an inverter kit with cables and fuse, you do not need to buy this tool! 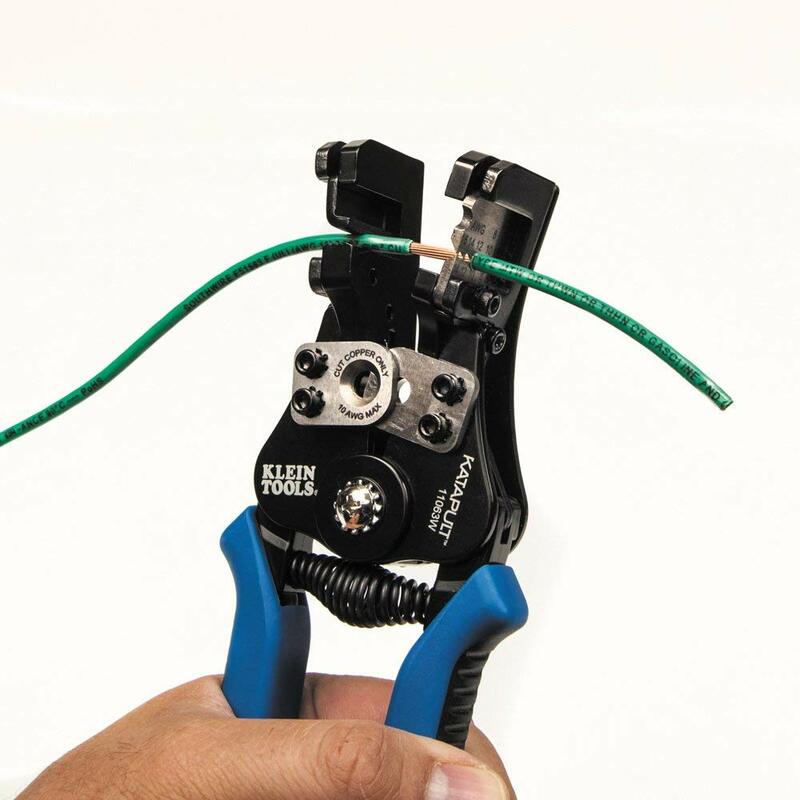 Allows you to crimp standard size crimp connectors. 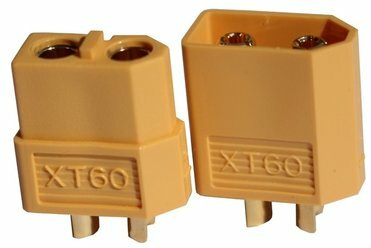 When connecting fans or lights or pretty much anything, use these quick connectors that are rated to 60 amps! 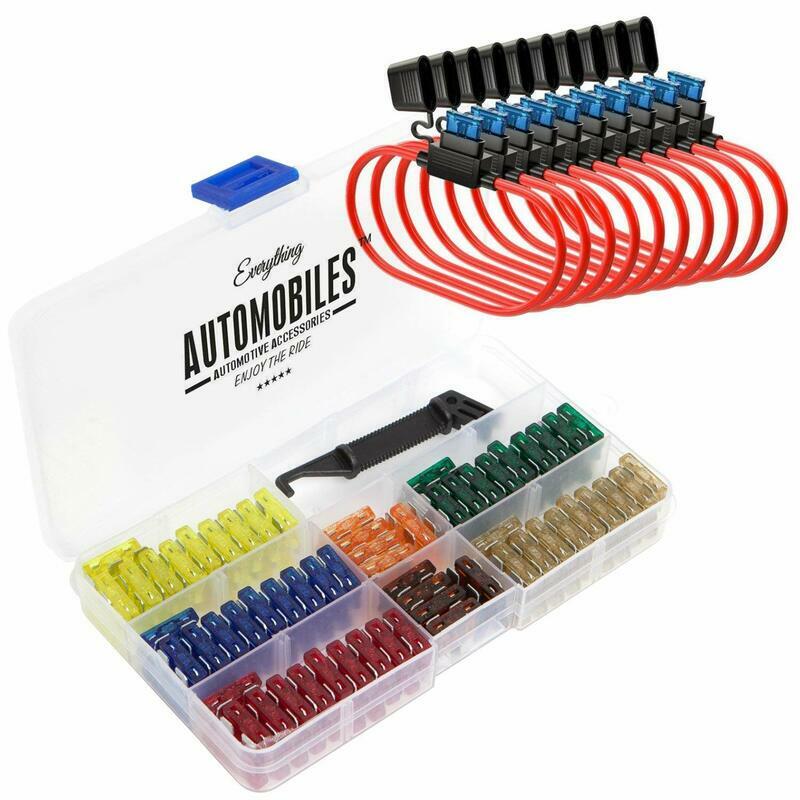 I have used them for years for my rc airplanes and helicopters, but they are insanely useful for living in a rv. Super useful clippers. Use them to cut anything small.